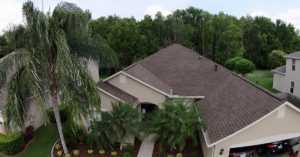 RRSA Vero Beach is the best choice for a local roofing company when you need your Treasure Coast roof replaced. And it is always best to use a local roofing company to take care of replacing your roof. Especially in the aftermath of a disaster, such as during Hurricane Season when many Treasure Coast residents' roofs are affected heavily by storms, you may very well be approached by a roofing company that is not local. 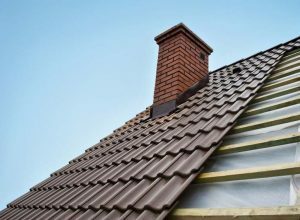 If you choose to hire them to replace your roof and then they go back to wherever they came from, who is going to be around in case you have problems with your new roof later down the road? No one! You will be stuck with the problems, and have to end up hiring someone else to fix them. The professional team of roofing experts at RRSA Vero Beach are local to the Treasure Coast, we work and live here and are active in our communities. RRSA Vero Beach is also a member of several professional roofing organizations. We have an A+ rating with the Better Business Bureau, are members of the FRSA, (Florida Roofing and Sheet Metal Contractors Association,) and a Certified Master Elite GAF Contractor. The roofing products we use are backed by a GAF Silver Pledge Warranty, guaranteeing that your new roof will last. If anything goes wrong with your new Treasure Coast roof, our team is right around the corner and ready to make things right at a moment's notice. RRSA Vero Beach has built a reputation in the construction industry as one of the most honest and trustworthy companies in the business. Such a reputation is not earned without a demand for high standards of quality. We have a superior system for maintaining the highest possible values for quality control. We have a firm commitment to purchase materials from only manufacturers that provide the best warranties in the business. Anyone with a ladder can nail up a shingle and call themselves a "roofer", but we take roofing to the next level to make sure your home or business is fully covered. RRSA Vero Beach is backed by our national parent company, Roofing & Restoration Services of America, an established company specializing in military, commercial, and residential roofing, fully equipped with large-scale resources and capabilities that allow us to better serve our community. We pride ourselves on being your local roofing experts, thanks to our top-of-the-line training, experience, and reputation. We offer FREE roof inspections on the Treasure Coast. 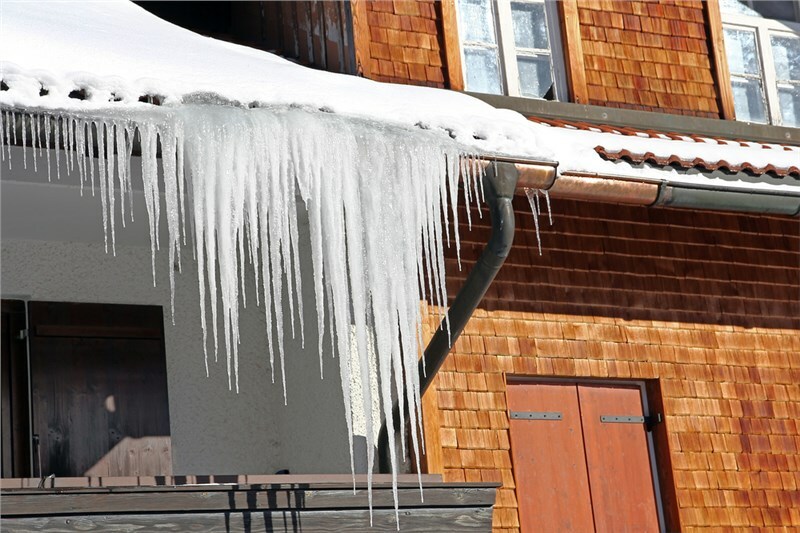 If you are ready for your free roof inspection, give us a call and one of our roofing professionals from RRSA Vero Beach will come to your Treasure Coast home and thoroughly inspect your roof at no cost to you.